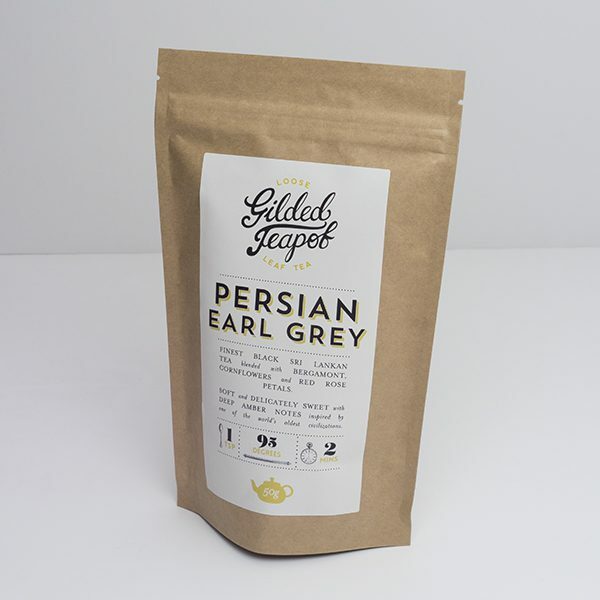 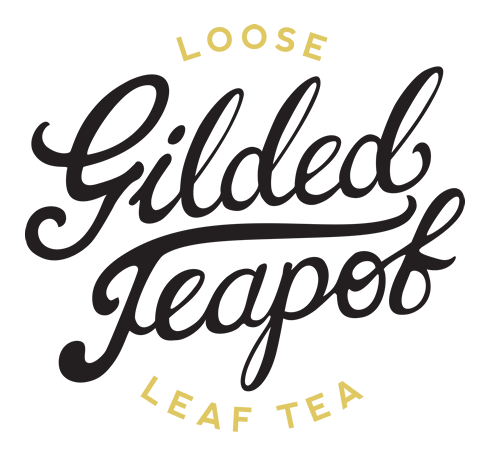 Inspired by a visitor from Iran who told us all about their blend of Earl Grey tea with rose petals. 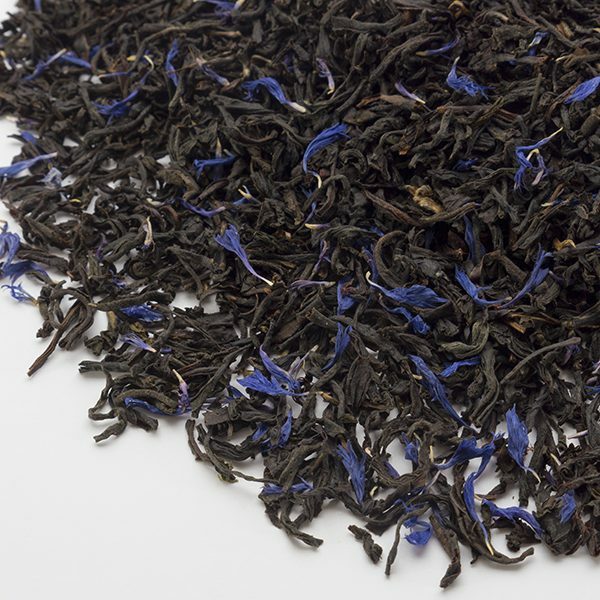 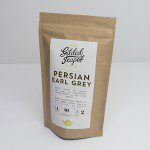  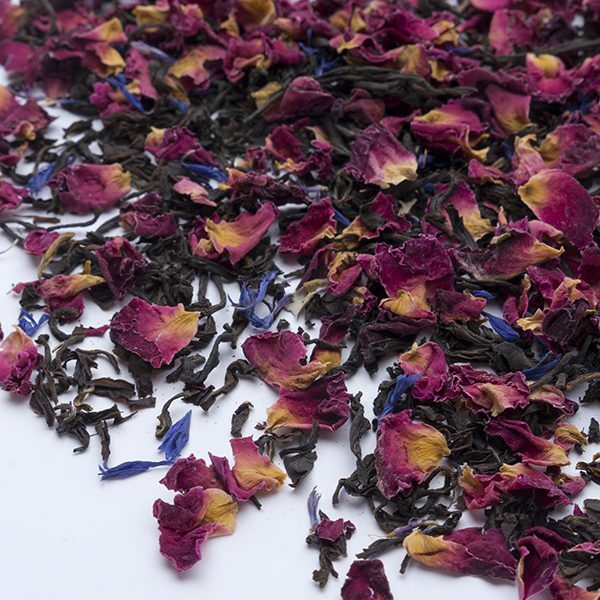 Finest black Sri Lankan tea has been blended with bergamont oil, cornflowers, and red rose petals – soft and delicately sweet with deep amber notes and a beautiful aroma, inspired by the tea dens of one of the world’s oldest civilisations. 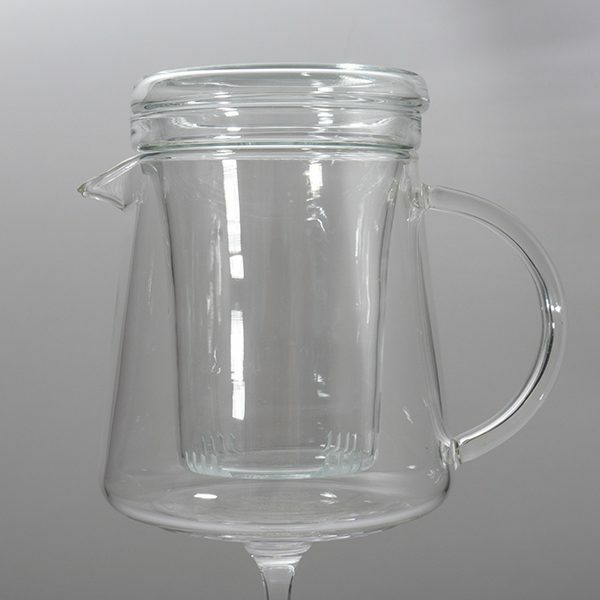 Simple and sturdy, perfect for everyday brewing.